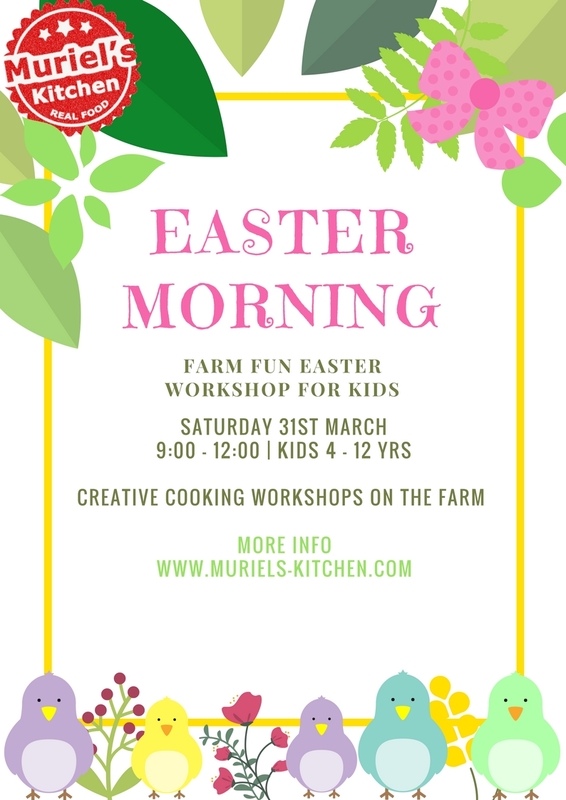 Get inspired for Easter this year during our Easter Fun on the farm workshop on Saturday March 31st from 9:00 – 12:00. 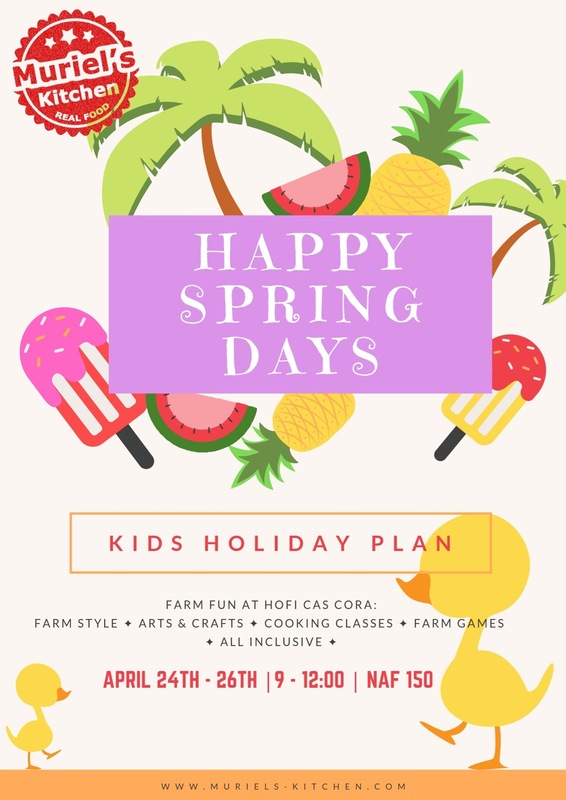 We’ll get up to all sorts of yummy and fun loving things, let’s create our of farm style Easter brunch, celebrating all the goodness Curacao has to offer! Afterwards we will treat the animals on a little extra TLC. Back at the kunuku house we should start working on those Easter cake master pieces!! 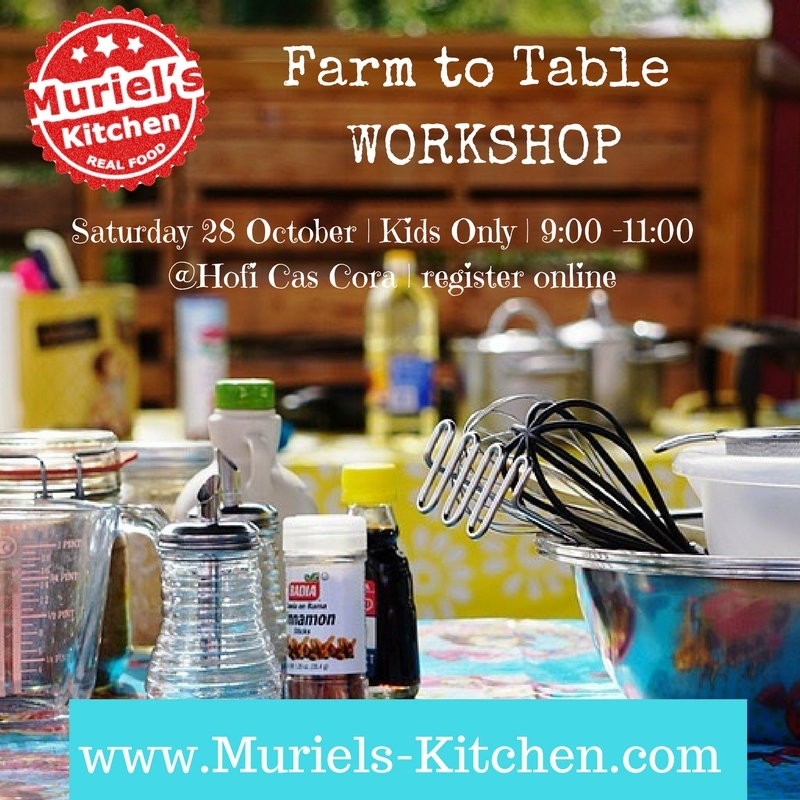 This programme is for kids only, aged 4 – 12years. Workshop fee is Naf60,- per person. Sounds like your kind of Easter fun? 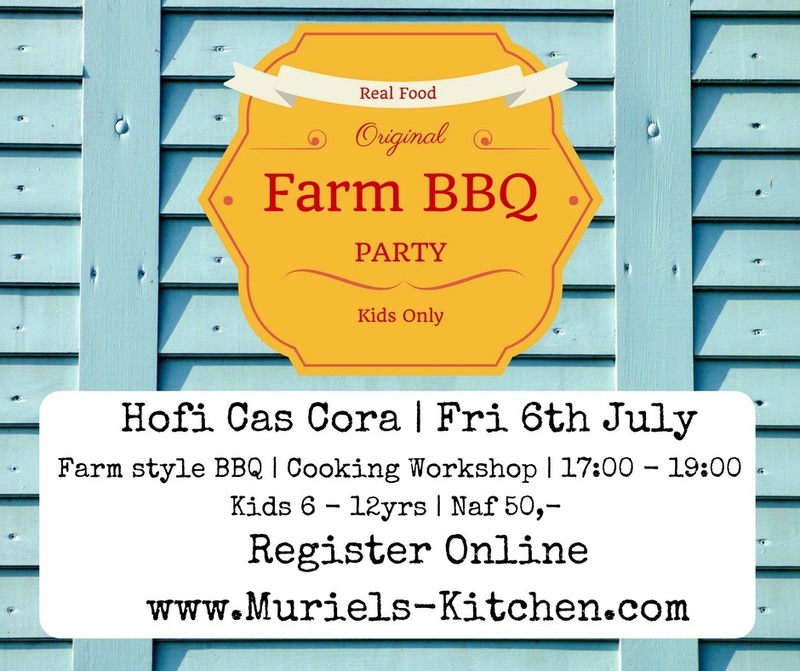 Don’t delay, register today!